Welcome to my website! 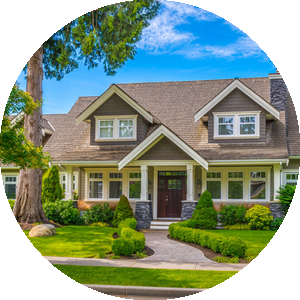 My goal is to provide you with all the necessary information and resources you'll need to make the most informed decisions regarding your home. Whether you're looking to buy or sell, it's safe to say that this is probably one of the most important decisions that you will make in your lifetime. I take that VERY seriously. Unfortunately, when my wife and I purchased our first home, we had a very unpleasant experience and felt that we were basically on our own. I never want another person to feel like we did. 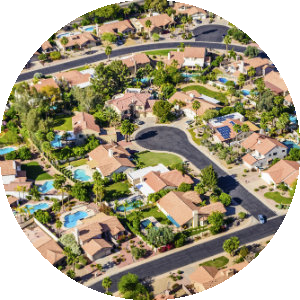 My website was created not only as a means for you to search for homes, but more importantly, to provide answers to the questions that matter most to you. Think of my website as your one-stop resource for all things real estate-related. As a local REALTOR, I specialize in helping my clients buy and sell homes in Simi Valley, Moorpark, Thousand Oaks, Westlake Village, Newbury Park, Agoura Hills, Calabasas, Woodland Hills, Chatsworth, Oak Park, Camarillo and other cities throughout Ventura County and Los Angeles County. If you are a buyer or seller who lives near Simi Valley, or if you are looking to relocate to our area, I am happy to assist you. Real estate is one of the largest and most exciting investments one can make. I am here to make sure that the process is a fun and rewarding one! My website is geared toward the local area and other surrounding communities. I am a specialist in our community and I would be happy to help you with all of your real estate needs. Throughout my website you will find many useful tools to assist with buying or selling a home. I am dedicated to providing you with the finest service available, and my website can be a great resource for you to use. Make sure to bookmark my website for future use. 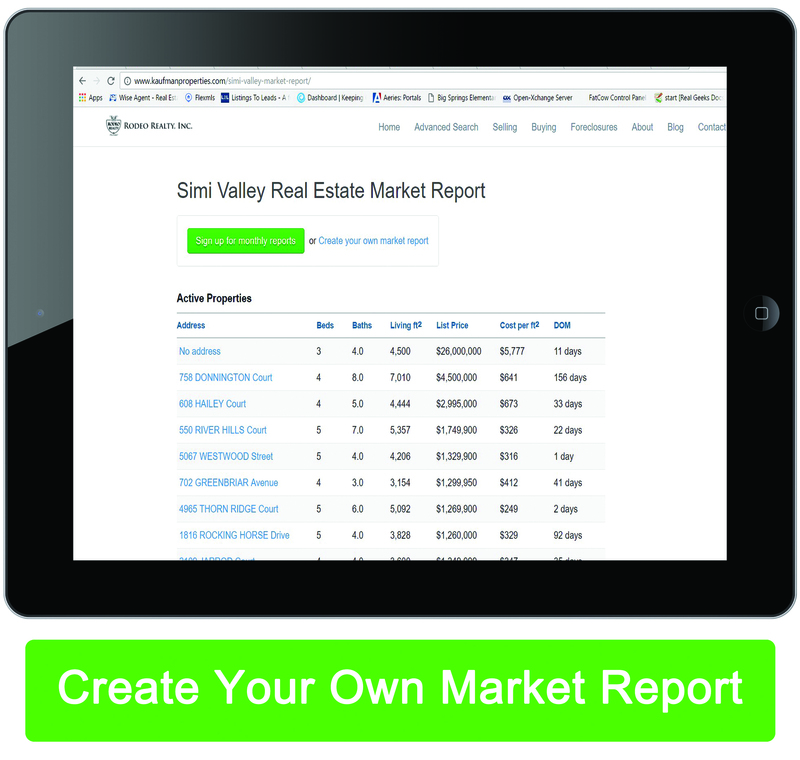 Are you looking to Buy a Simi Valley Home? I will take the time to listen to your needs in order to help you find the home of your dreams.As a full-time agent, I am always to assist you. 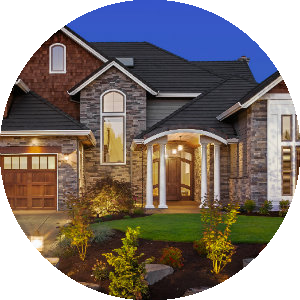 If you are unavailable to tour a home, I am more than happy to preview the property for you and report back with pictures and video. Please fill out my request form so I can help you in greater detail. Are you trying to Sell your Simi Valley Home? I am a licensed REALTOR and very experienced in Simi Valley and the local community. I also continually work with people throughout Ventura and Los Angeles Counties. I know our markets inside and out, and will do my best to make sure you receive the highest return for your home. I hope you enjoy your visit and please let me know if I may be of further assistance.